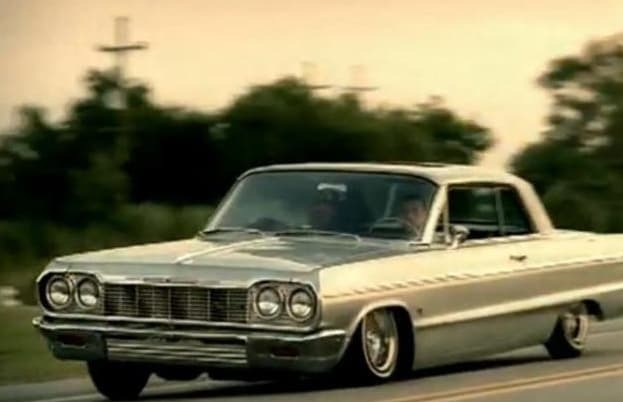 Complex Says: The &apos;60s Impala is the epitome of "classic old school." The 64 has been a rapper&apos;s main lady since Snoop was talking about his favorite mixed drink. She&apos;s also loved among the low rider culture, and can often be found doing hydraulic tricks while blinding you with flashy candy paint and pin-striping.